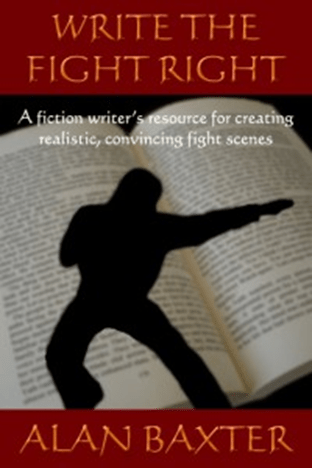 “Based on my successful workshops, this is a short (~12,000 word) ebook all about writing convincing fight scenes. When I read a good book or story and then come across a fight scene written by an author who clearly knows nothing of fighting, it can really spoil an otherwise excellent experience. Most writers tend to regurgitate what they’ve seen on TV and in movies, converting that to text, which makes for a slow, unrealistic scene. We have the great advantage in prose that we can get into our characters’ heads, we can describe how things feel, smell and taste as well as the emotional content that film can never convey. We can also describe a far more realistic fight, with the kind of techniques and in-fighting that doesn’t show up on film, but is actually the real essence of a fight.” Alan Baxter. In Write the Right Fight, martial arts instructor and writer, Alan Baxter, helps writers address all the above factors in their writing. Secrets of Bestselling Self-Published Authors, by William Cook. Want to know how indie best-sellers become best-sellers? Want to know whether or not self-publishing will work for you? Want straight-to-the-point advice and easy-to-read tips on self-publishing, book marketing and sales? Secrets of Best-Selling Self-Published Authors offers valuable insights and tips for new and experienced self-published authors. Being a self-published author requires a certain skill set. Being a successful self-published author (SSPA) requires an even greater skill set. Just because you are self-published does not mean you are successful or that you will be a best-seller. Common characteristics of successful self-published authors include personality and character traits that can be seen in most entrepreneurs and successful business people. To be a successful independent author, requires an understanding of the business of publishing and an awareness of the complexities and issues facing authors in this highly competitive and evolving world. 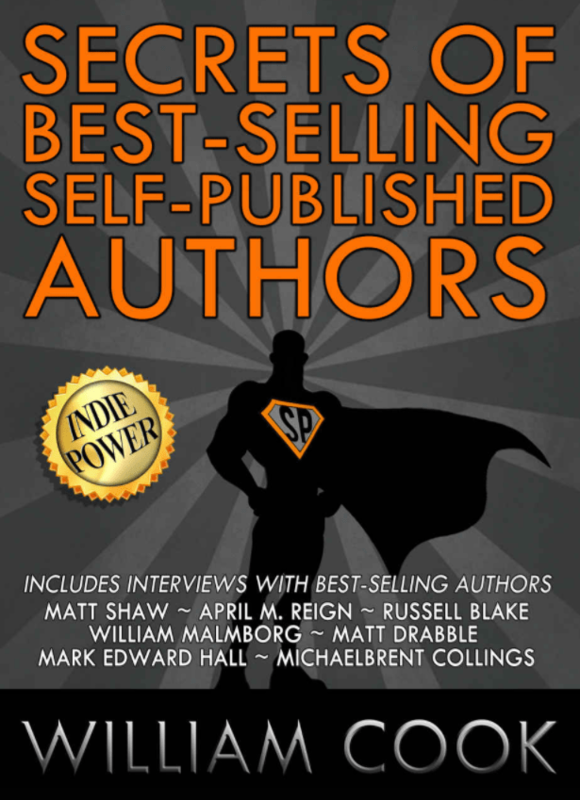 In this volume, interviews with best-selling self-published authors: Russell Blake, Matt Shaw, Mark Edward Hall, Michaelbrent Collings, William Malmborg, Matt Drabble and April M Reign, offer priceless insights into the world of self-publishing and how they hit the best-seller lists. In Secrets of Best-Selling Self-Published Authors, William Cook, author and entrepreneur, shares a selection of interviews from his popular online interview series, alongside an analysis of the interviews and two fresh essays: ‘Self Published Author VS Successful Self-Published Author’ and ‘Growth Hacking for Authors’. Along with the interviews and essays, a very helpful and inspiring list of ‘Indie Power Tips’ is included. Secrets of Best-Selling Self-Published Authors is a book that provides a wealth of tips and information for authors who are traveling the self-publishing route. This book is not a road-map to success by any means, but you will find inspiration and ideas here to push you in the right direction. Writers know that their characters and stories should be multi-layered and believable. Now here’s a simple workbook that uses the same knowledge that gives therapists insight into human behaviour to create fiction that hits the mark. Each chapter outlines an aspect of psychological theory as it can be used for writing and provides two worksheets to translate it into action – one to develop characters, one to develop the story. Darian Smith is a prize winning fiction writer with a degree in psychology, and is a member of the New Zealand Association of Counsellors. 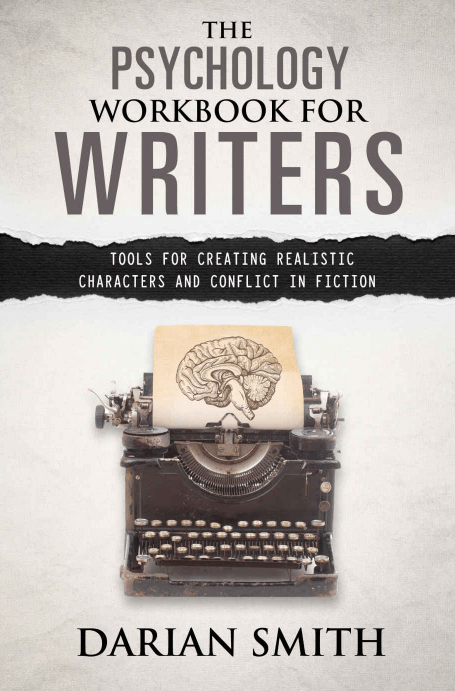 He combines these two sides of his background to provide simple, easy to follow tools that make use of established psychological theory to help writers develop fully rounded, interesting, realistic characters and inject conflict into their stories. Give your writing the benefit of over a decade of training and experience, and discover how to have readers wanting more. The Well-Presented Manuscript is the book is for you. 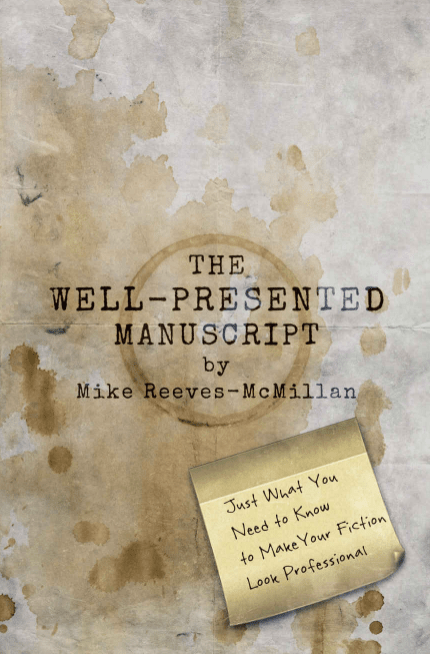 Mike Reeves-McMillan is a fiction author, reviewer, and former copy editor and technical writer. He’s analysed the errors he’s found in almost 250 books, both indie and traditionally published, and written a simple, clear guide to avoiding the most common issues. – Why editors reject 90% of what’s submitted to them—and how to increase your chances. – How to get punctuation right every time. – The special conventions of dialog. – The most common word confusions, typos, and research errors—and how to check for and eliminate them. 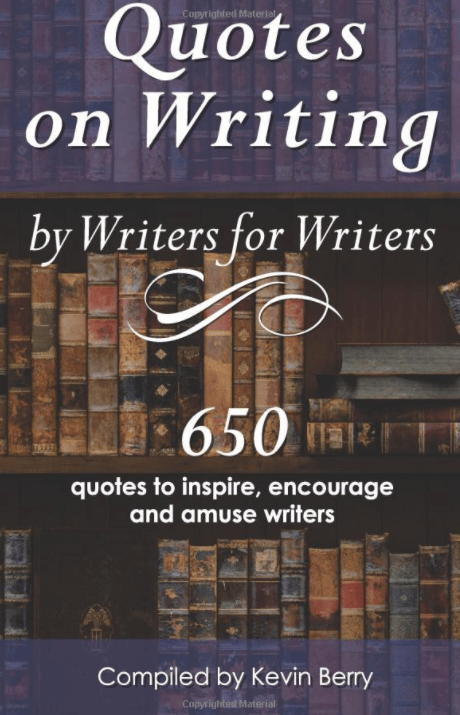 Quotes on Writing, compiled by Kevin Berry. … and space to add notes and quotes of your own.